Home remodeling projects have a bad reputation, but upgrading your residence with custom cabinets and flooring doesn’t have to be expensive, time consuming, or stressful. When you turn to Wholesale Cabinets in Florida, NY, you will have access to a beautiful line of all-wood cabinets and durable flooring products, not to mention their knowledgeable staff, so you can transform your entire home on time, under budget, and hassle free. If you’re like most American families, you probably wouldn’t say no to having a bigger bathroom. If extending the room itself isn’t an option, you can take a more strategic approach to making the most of the space, and custom cabinets will help you do just that. Instead of having short, deep cabinets that jut out from the wall, why not try elongated cabinets that aren’t as deep? This will instantly make the room feel larger. Anyone who has ever repainted a room knows how hard it is to find just the right shade of paint, but few homeowners spend nearly as much time picking out a finish for their flooring. Don’t be afraid to put in the hours researching some of the more striking flooring options available. You may stumble on something as bold as it is beautiful that also happens to complement your home’s overall design scheme. 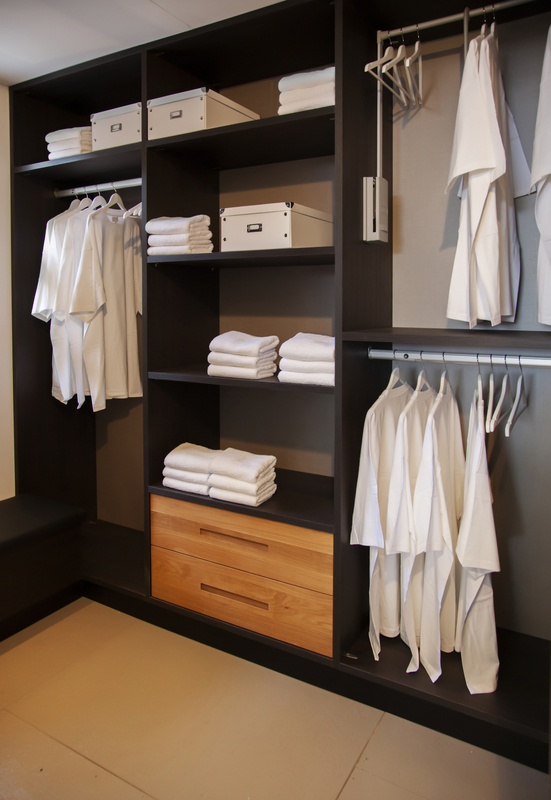 Custom closets can be incredibly expensive, but that doesn’t mean you can’t customize the closets yourself for a reasonable price. You can really get creative with the layout to ensure you end up with a design that meets all your storage needs. If you need flooring or custom cabinets for your home remodeling project, turn to Wholesale Cabinets in Florida, NY. Visit their website to learn more about the services they provide, including bathroom remodeling and cabinet installation, and call (845) 508-6577 to discuss your vision today.